Looking to get the shine back in your stainless steel? Then look no further. In applications, aesthetic and performance requirements must be balenced against budget and considerations for cost effective material specification. 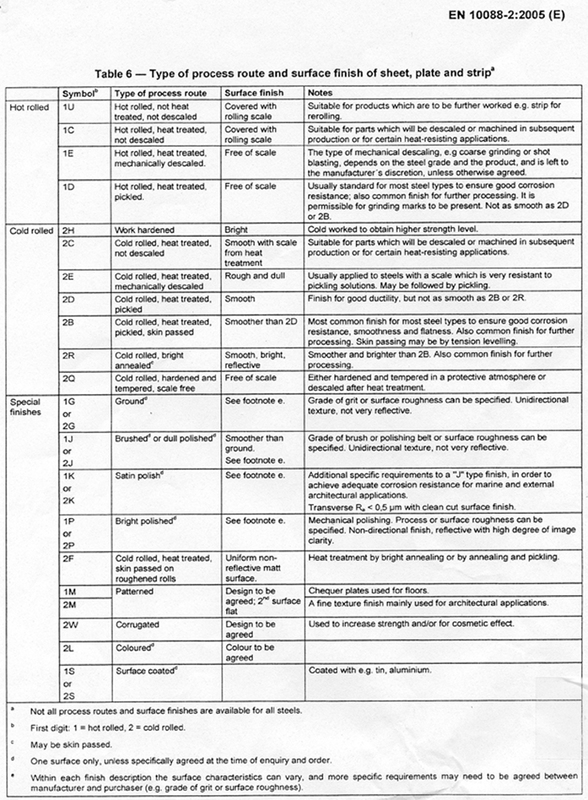 The guide lines listed here assume that corrosion staining of stainless steel is aesthetically unacceptable even if there is no structural deterioration. 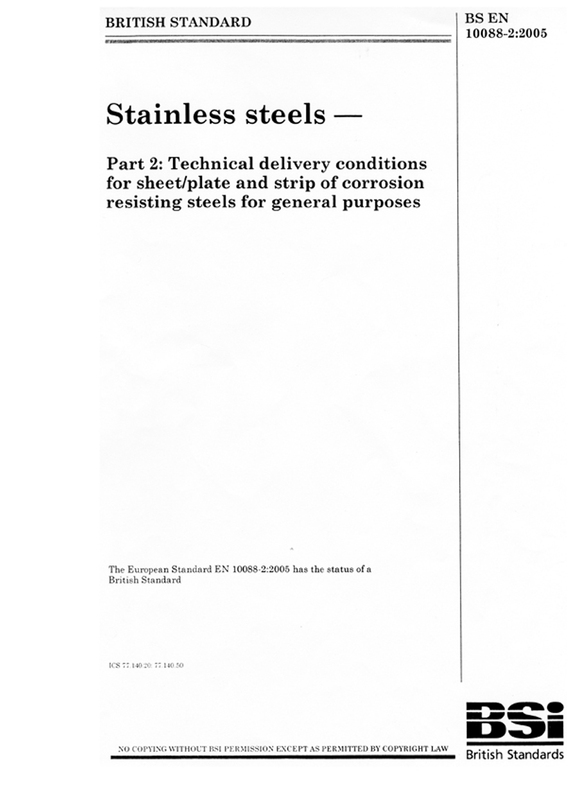 Identifying stainless steel that meets this aesthetic standard (BS10088 part 1 page 19 ) and is cost effective requires evaluation of the site environment, weather, finish, design, and probable maintenance schedule. Mister Stainless / Mister Stainless UK was developed and based on practical experience and atmospheric exposure studies. Evaluating a site and application can be complex. Nearby sites can have different requirements due to localised conditions or microclimates. The decision should be viewed as a guideline that generates an initial evaluation of stainless steel requirements. It is not a precise scientific determination. If the design characteristics, maintenance schedules, or exposures of different components vary significantly, a new procedure should be determined for each component. If the presence of corrrosive pollution or salt (chlorides) can not be determined by site examination alone, a laboratory could test the surface of an unwashed sample from the site. The sample must have had long-term exposure without cleaning. Care must be taken during sample collection and handling to prevent removal of surface deposits. Hot, humid locations with salt or pollution exposure and very low rainfall.